EFAC has always benefited of a dynamic teaching staff, led by an engaged director full of great ideas. All teachers have degrees to teach in schools in France. The unique situation of EFAC, nested inside the american school, encourage EFAC teachers to collaborate with Lincoln teachers in the spirit of program harmonization and schedules. This collaboration ongoingly invite teachers to compare their academic approaches and therefore strive for ongoing improvement. 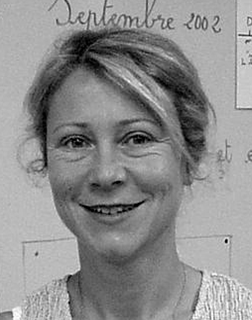 Sylvie Grisel comes from Rouen (Normandy), France, where she taught primary school for 15 years. Prior to joining the EFAC staff in 2000, she taught French at the second grade level to American children at the Portland French School in Oregon. She loves teaching in Lincoln’s bilingual program as a Kindergarten, 1st and 2nd grade teacher. She finds the program very challenging, interesting and unique. She would have loved as a child herself to be a student in this program and benefit from the combination of American and French approaches to learning. In her spare time, Melle Grisel enjoys the outdoors by swimming, biking, and running. She tries also to travel as much as she can. Born in a countryside village of Normandy, Fabrice Lequoy studied in Caen. Since his childhood, he wanted to be a French teacher in middle school but a replacement in elementary school changed his decision. Armed with a degree in Lettres Modernes, he graduates and becomes a School Teacher. After seven years in teaching in Bordeaux, he requests a transfer to Paris where he will stay 3 years. But he continues his dream to move overseas. During a vacation trip, he felt in love with Chicago city and the American culture. By becoming part of EFAC teaching staff, his dream comes true. The singularity of EFAC nested inside the American elementary school becomes to his eyes an opportunity not only personally but also to grow professionally. During his free time, when he doesn’t travel, Monsieur Lequoy spends time in movie theaters or playing sports such a tennis, swimming, biking or fitness. Anne-Claude was born in Vendôme (France), a city rich in art and history, located close to the Loire castles. She obtained her teaching certification CRPE (Recruitment Competition of Professor of Schools) at the University Paris Sorbonne after a first Master’s degree in Management Sciences and a second in Humanities and Social Sciences. She has a lot teaching experience, ranging from kindergarten to 5th grade in the Academy of Paris. What especially stayed with her is the diversity of Parisian schools requiring continuous adaptability, a perpetual search for effective teaching tools, and a successful collaboration between parents and teachers. Anne-Claude is passionate about French and foreign literature. Among her favorite authors are Emile Zola, Jean-Christophe Rufin, and Jim Fergus. Curious and attracted to foreign travel and languages, she is excited to join the EFAC and Lincoln team. She lives in Chicago with her husband and her two daughters. Clémence was born in Albi (France), the birthplace of the painter Henri de Toulouse-Lautrec. She obtained her teacher certification CAPES at the University Blaise Pascal in Clermont-Ferrand after a Master’s degree in Modern Literature. Clémence taught middle and high school students, and particularly remembers her years at a middle school in the suburbs of Toulouse where she taught students whose families had recently settled in France. This was a very enriching experience. Clémence is passionate about cinema and her favorite film directors are Maurice Pialat and Xavier Dolan. Curious and attracted to culture and the performing arts, she is looking forward to joining the EFAC and Lincoln teams as well as living in Chicago. André Iliev was born in 1972 in Sofia, Bulgaria. He received his master’s degree in French language and literature at the Bourguiba Institute of Modern Languages (now Higher Institute of Languages of Tunis) in 1995 and an MA in Teaching of writing at the Institute of Education and Continuing Studies (University of Tunis co-supervised by the Ecole Normale Supérieure de Fontenay-Saint-Cloud). 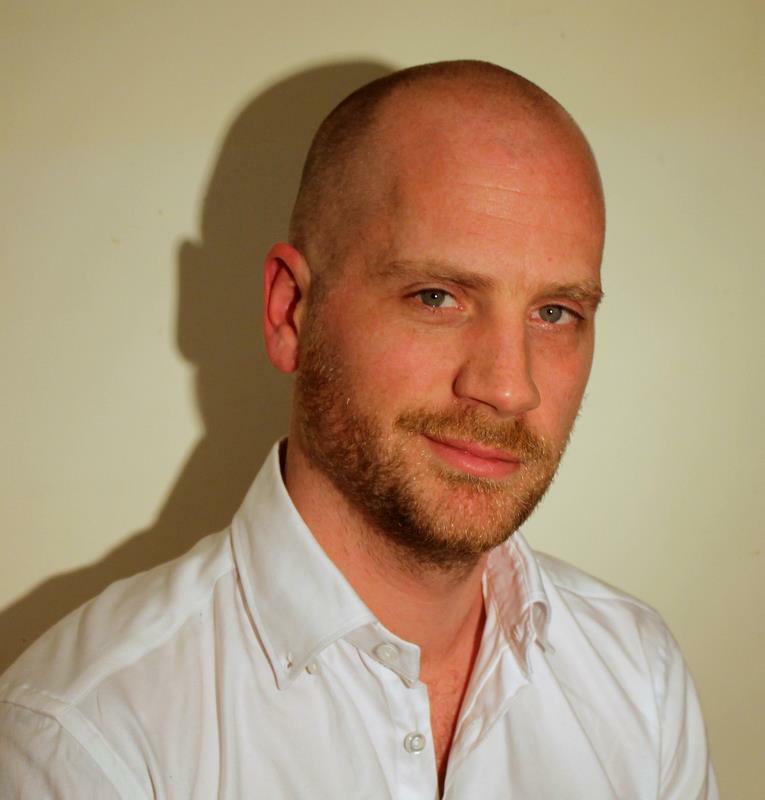 His doctoral thesis focuses on the teaching of text and image pragmatic purpose. André Iliev started his career in 1997 as an Assistant Professor at the National Institute of Labour and Social Studies (University of Carthage) and the Higher Institute of Documentation (Manouba University) where he taught literature, grammar, language and techniques of expression. He joined the team EFAC in 2007. André Iliev is passionate about drama, radio and journalism. At the EFAC, he runs a film club and a press club.